Omkar Royal Nest: The Regal Luxury in a Modern Oasis! The city of Noida is one of the most well-developed areas of NCR. This is due to the fact that it was due to urbanization that Noida was created. Thus, it is not like other cities that have grown from smaller villages, but rather a whole modern development that took place due to rise in demand. The expansion crossed over the boundaries of Noida and even went further on to Greater Noida a few years ago. 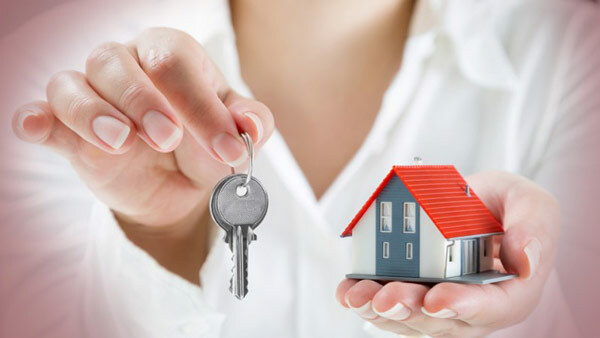 The connectivity to Noida from Delhi consists of the DND Flyway, and the connection to Greater Noida has the swanky Noida Expressway. Along with this course, there are wonderful and completely modern infra-boosters as well as offerings like F1 Racing Circuit, Metro line, Night Safari (proposed) and the Jewar Airport (approved). Golf and sports based themed projects mark the impressive landscape here. Obviously, the entry here is classy and has fine taste. Matching the high tastes of these denizens, a brand new residential property called Omkar Royal Nest is coming up here. Located at Greater Noida West, this project has smooth access from even parts of UP and Haryana with FNG and Yamuna Expressways. The campus of Royal Nest Noida is a fine example of stylish and classy design. 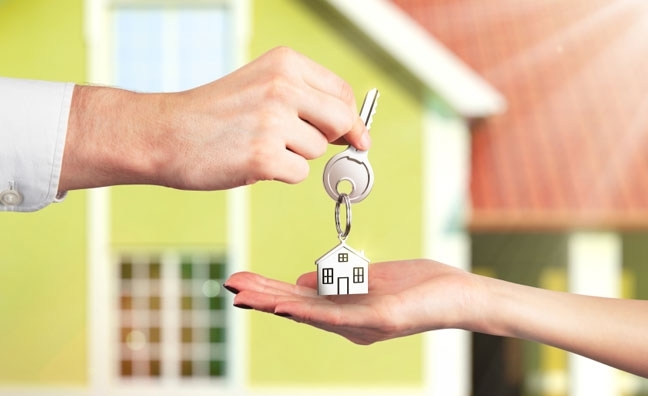 Care has been made to cater to every practical and pleasurable need of the future inhabitants. This requires a deep understanding of the modern people as well as understanding Indian sentiments and expectations from a global-style home. The lush green nature of the enclosure will cradle nature as it holds modern complexes as well. These are high-rise towers that have homes with stunning views and fresh breeze. They are cut out as 2 BHK and 3 BHK apartments and filled with luxury and comfort. The sizes range from 985 sq. ft. to 1600 sq. ft. Each home has been planned in great detail and there is free movement of people inside. The specifications are high-end and the fittings are classy. Trendy kitchens, chic bathrooms, and warm rooms are essentials here. Property in Tech Zone IV in Greater Noida West is a peaceful enclave that offers much more than the rest. This includes rare freedom to design your home the way you want to. The project is ready to move into and thus a pleasant place, as you can see the finished product before buying it! 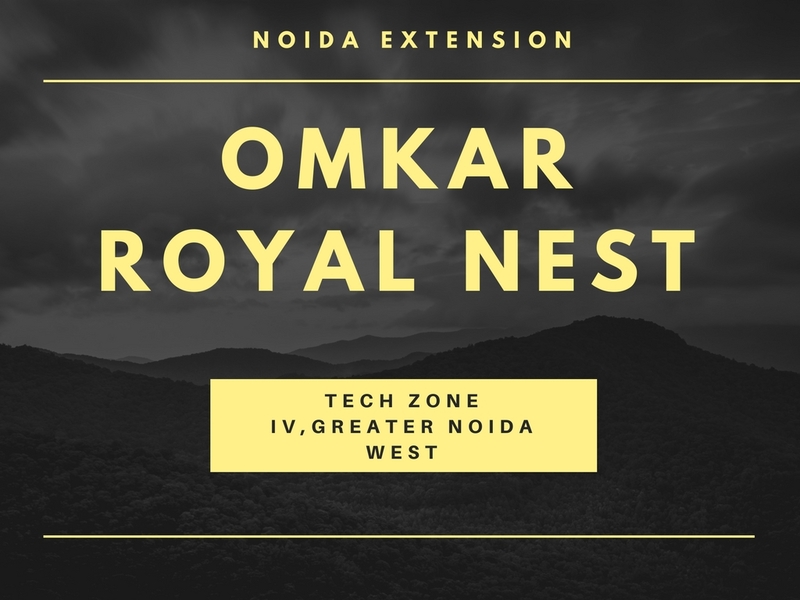 The Omkar Royal Nest price is an Rs. 32.50 lakhs as the starting price. The range goes up to Rs. 52.80 lakhs only. The complex is secure and safety measures of highest quality are in place. The conveniences here include 24-hour power backup and water supply. There are concierge services as well. The plethora of activities here include a meditation center, clubhouse, sports’ facility, kids’ play area, swimming pool, gym, theatre and multipurpose hall. Car parking is ear-marked for each home and there are themed parks all over. Live in complete luxury here. Invest now and step into an urban oasis! All concierge services for your easy going & comfort.